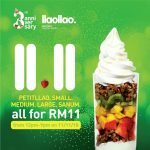 llaollao offer RM10 llaollao Cash Voucher at only RM5 via 8excite. 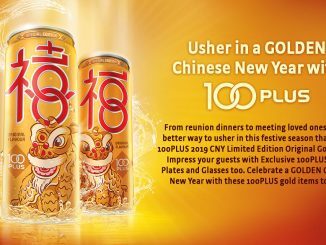 Applicable at ALL llaollao outlets in Malaysia. 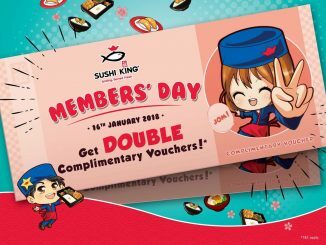 Hurry, grab the cash voucher now. Terms & Conditions apply, whiles stock last! 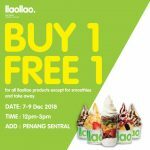 This e-voucher is only valid at all llaollao Malaysia outlets. E-voucher must be presented before order. 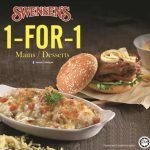 Only 1 x RM10 e-voucher can only be used in a single transaction and should the value of the product is lower than the voucher/s, no change shall be given. This e-voucher is NOT applicable to be used during llaollao’s Weekly Wellnesday’s promotion. This e-voucher is NOT replaceable or refundable if lost, stolen or damaged. 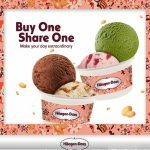 Additional top up is required for any purchase that exceeds this e-voucher value. 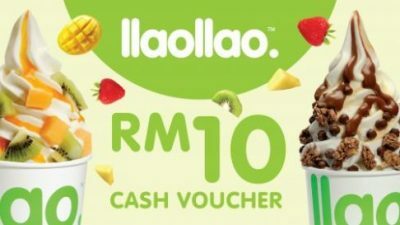 llaollao Malaysia reserves the rights to amend the Terms and Conditions of this voucher without prior notice. 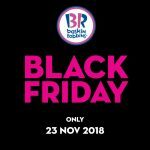 This e-voucher is valid until 31st December 2017. 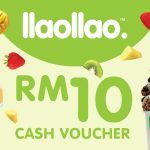 RM10 llaollao Cash Voucher Offer ONLY at RM6.40! 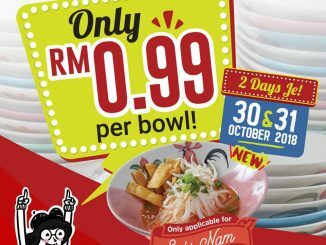 – RM10 llaollao冰冻酸奶现金券只需RM6.40!